An article published this October in the Southeast Asia Globe recently highlighted the plight of many who live with speech and swallowing disorders. According to one study, in Cambodia alone there are an estimated 536,000 people affected by communication and swallowing disorders. And those suffering from swallowing disorders face the very real possibility of pneumonia or malnutrition as a result of their disorder. And that’s where our organization comes in to help. 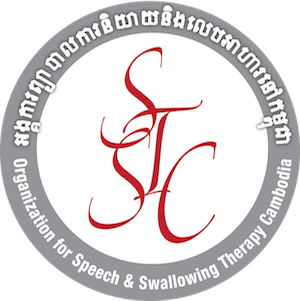 Unlike other organizations working in Cambodia, our mission is focused on adults with speech and swallowing disorders. In partnership with the Khmer-Soviet Friendship Hospital in Phnom Penh, we train the hospital’s Cambodian medical personnel in evaluation and therapy techniques, and work with poor patients who would not otherwise be able to receive much needed therapy. Communication and swallowing disorders typically occur in adults as a result of traumatic brain injury, stroke, or degenerative neurological diseases. We are looking for experienced SLPs who have worked in Southeast Asia or other developing/ majority nations, or who have traveled extensively in these countries. 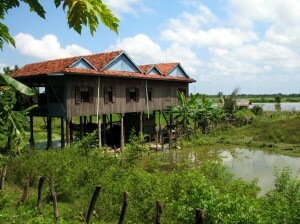 Come to Cambodia and teach with us! 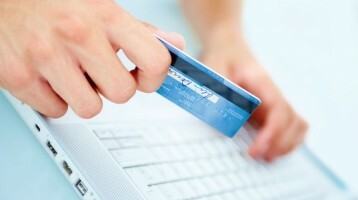 IT and social media skills are also needed to help with our website, Twitter, and Facebook. Like us on Facebook; connect with us on Twitter and on other social media. Spread the word! Let your friends know about our work. Connect us with organizations or people who might be able to further our mission, including major donors or foundations. As a 501(c)(3) we rely on donations from people like you to support our mission in Cambodia. If you would like to make a tax deductible donation today please click the link, or visit our page on Razoo.com.